Ask about our waitlist and move-in specials! Come home to Rancho Del Sol Townhomes, located in beautiful Peoria, Arizona, offering affordable spacious two, three, and four bedroom townhomes. Living at Rancho Del Sol will award you with both affordability and convenience. 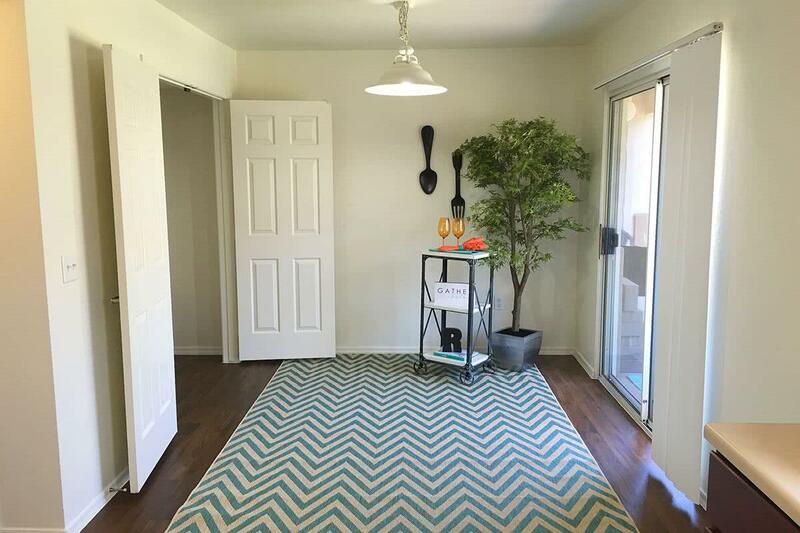 You’ll be proud to call Rancho Del Sol “home” at our beautiful, affordable housing community. Call us today to learn more or to schedule a tour. 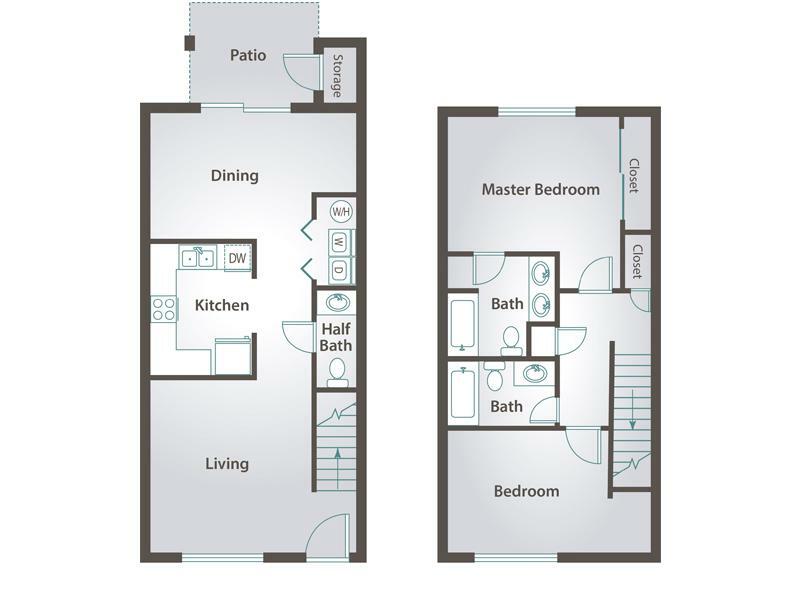 At Rancho Del Sol, you can choose from 2, 3, and 4 bedroom townhomes in Peoria, AZ. 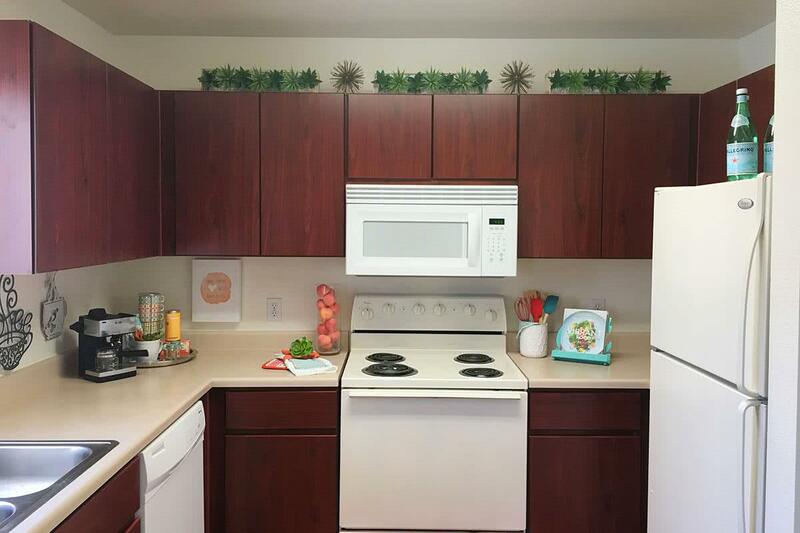 All of our exceptional apartments in Peoria, AZ include fully-equipped kitchens with dining space, spacious bedrooms, expansive closet space, and each apartment home has washer and dryer appliances available. You'll also have either two and a half or three and a half bathrooms, depending on the style apartment you choose. 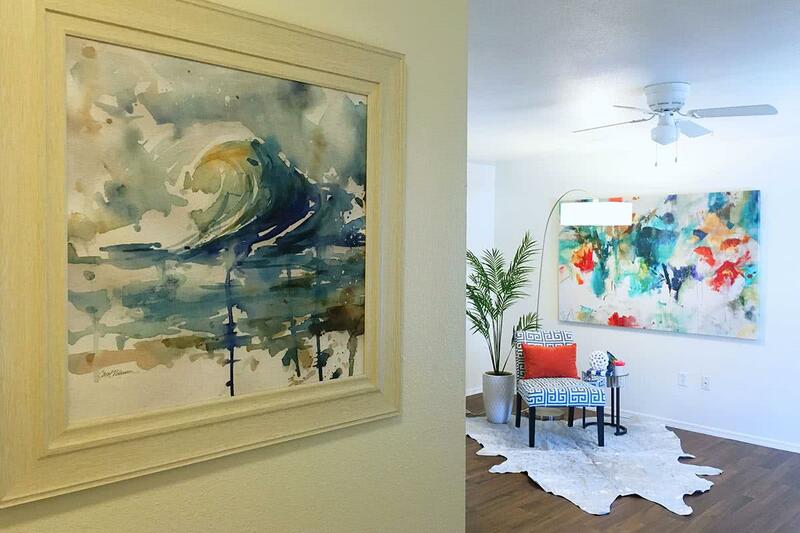 This is truly unparalleled living at an affordable price. Our benefits do not stop at our fantastic apartment homes! Rancho Del Sol’s affordable apartments for rent in Peoria, AZ also boasts some of the area’s best amenities. Now offering two pools, well-equipped fitness center, covered parking for each resident, beautifully updated clubhouse, and so much more! 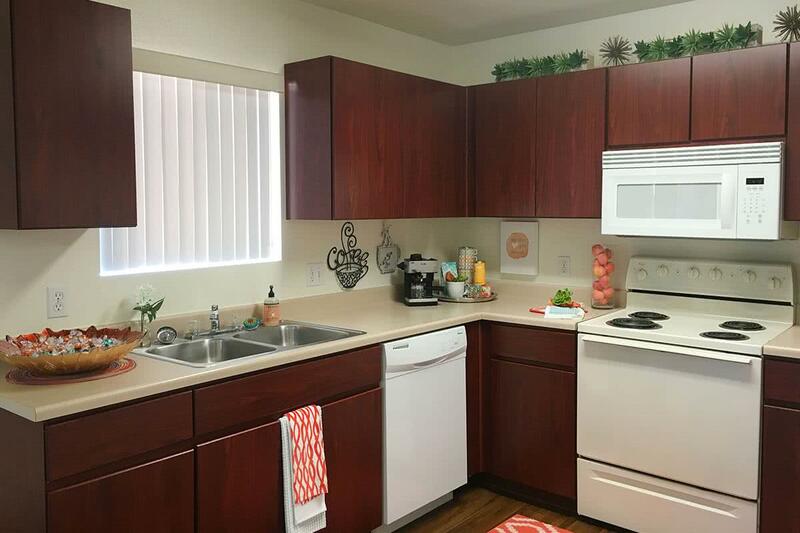 Our apartments are located just off of Peoria Avenue with quick access to the 101 Loop and the I-10. 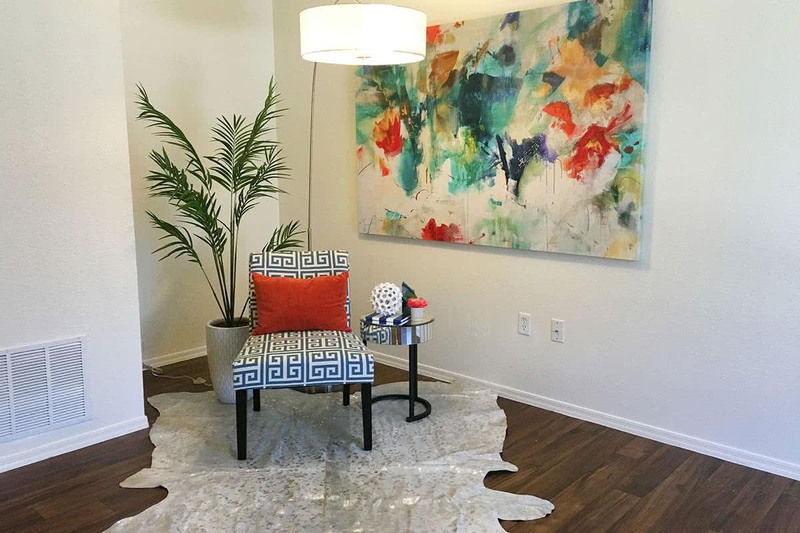 As a resident at Rancho Del Sol Townhomes, you’ll love the quick and convenient access to some of the area’s major attractions like Westgate Entertainment District, University of Phoenix Stadium, Tanger Outlets, Arrowhead Town Center, and so much more! Rancho Del Sol is also located less than two miles from Walmart Supercenter, Fry's Food and Drug Store and Safeway grocery store. 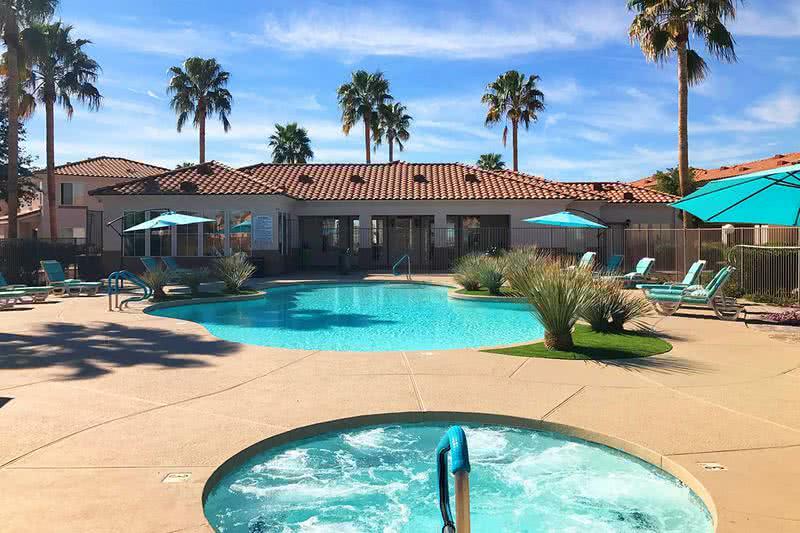 You'll love living in sunny Peoria, which was recently ranked in the "Top 100 Places to Live" by Money magazine and is less than 30 minutes from downtown Phoenix! Fire Station No.1 Lucidi Distilling Co.